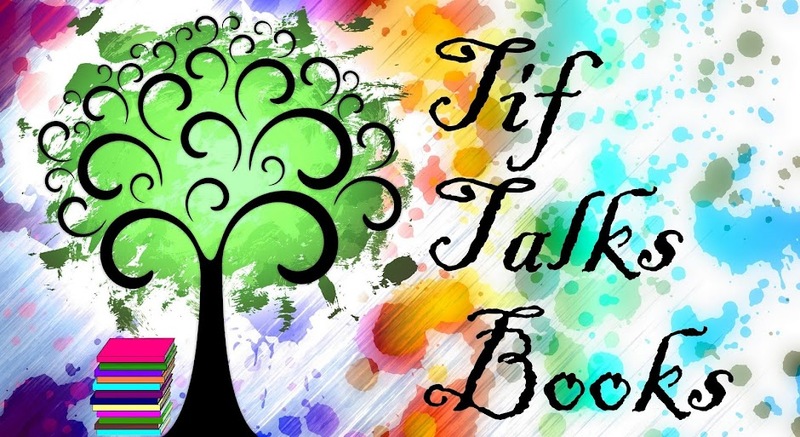 TIF TALKS BOOKS: Tales to Tomes: Vote for the April Book! 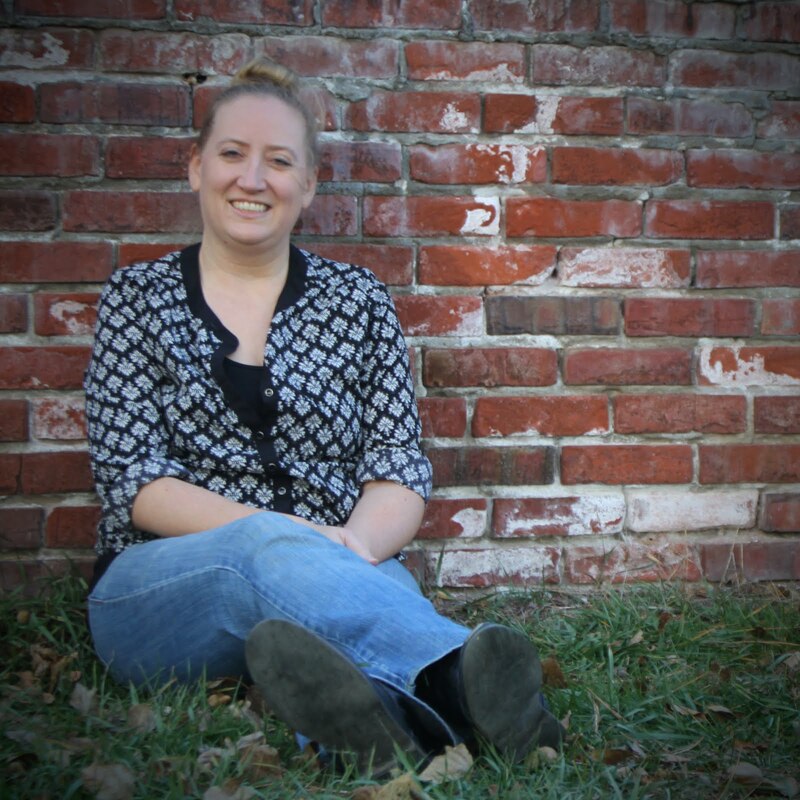 Tales to Tomes: Vote for the April Book! It's time to vote on next month's selection for Tales to Tomes! I have taken the highest votes from last month, with the exception of one substitution provided on the previous form for our choices this month. Each of the titles has been linked to a description. Read them through and vote away. Deadline for votes is Tuesday, March 29th. The new selection will be announced on Wednesday, March 30th.